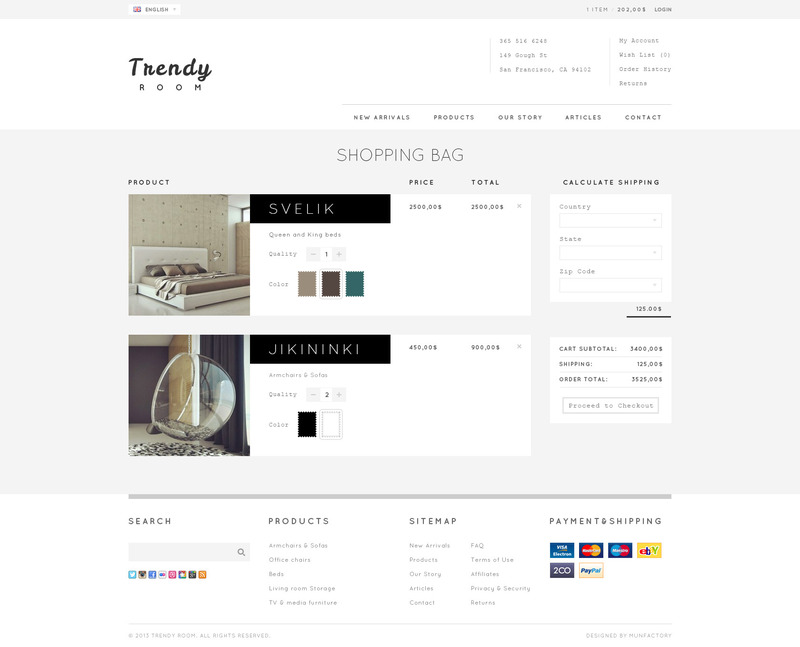 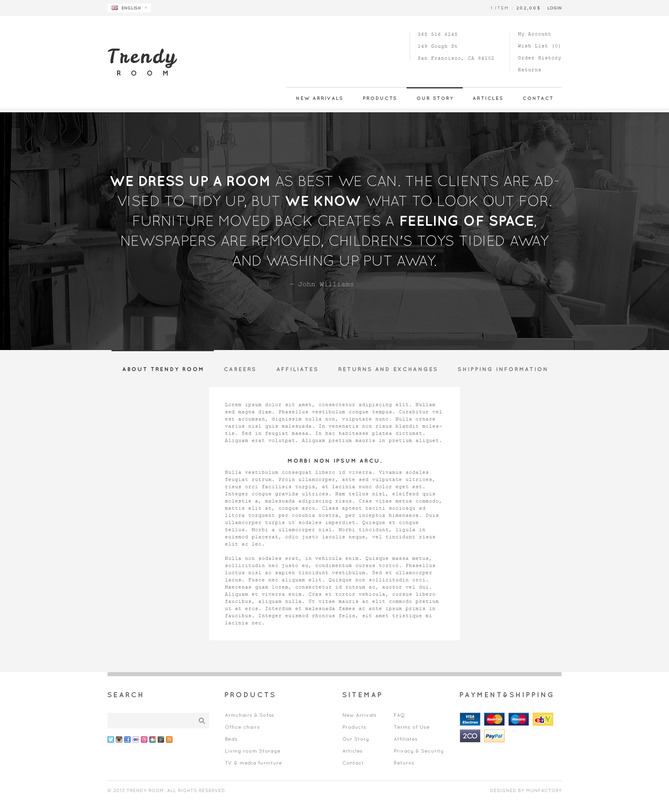 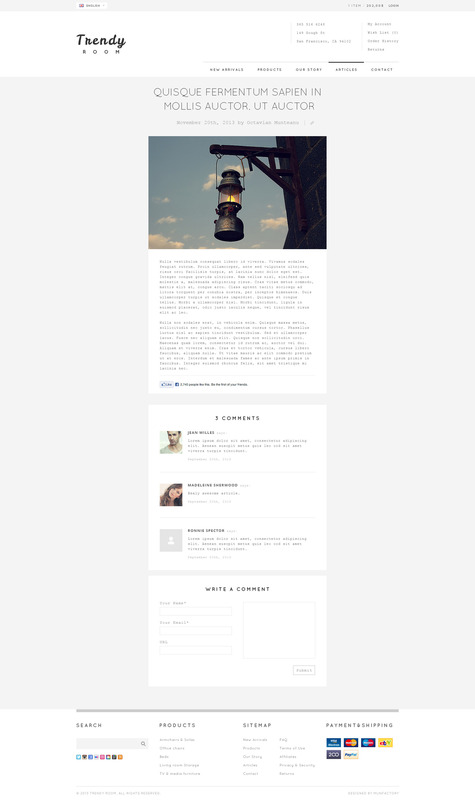 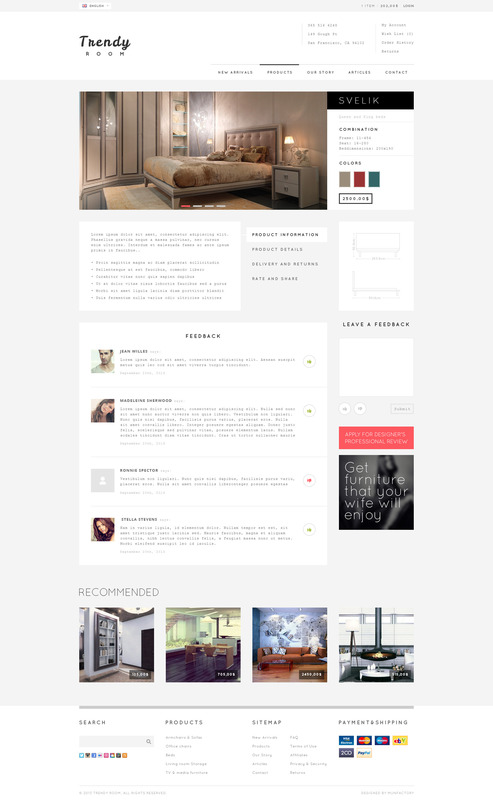 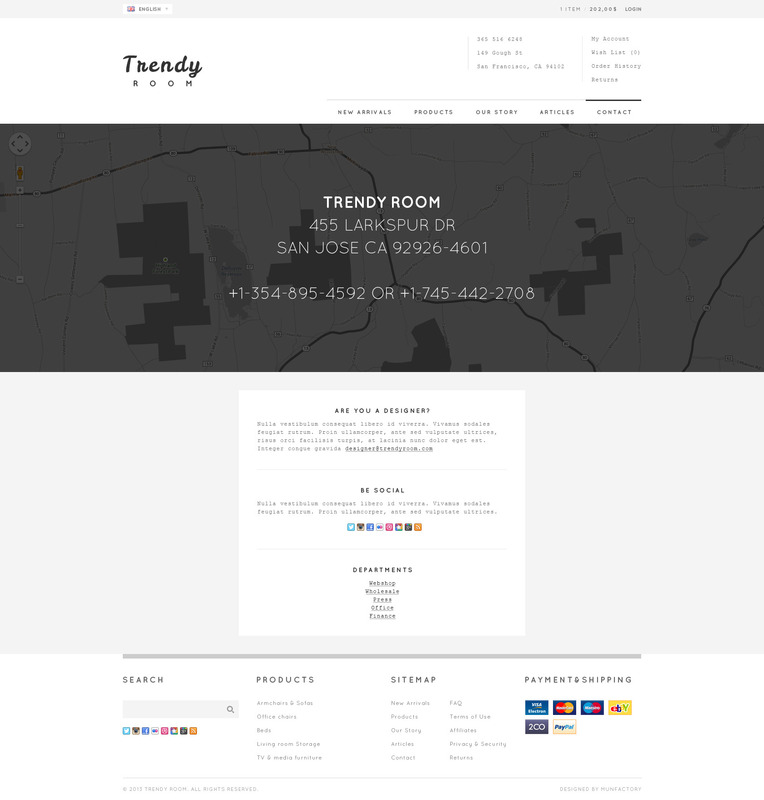 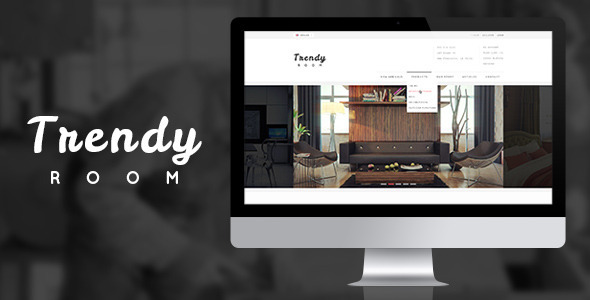 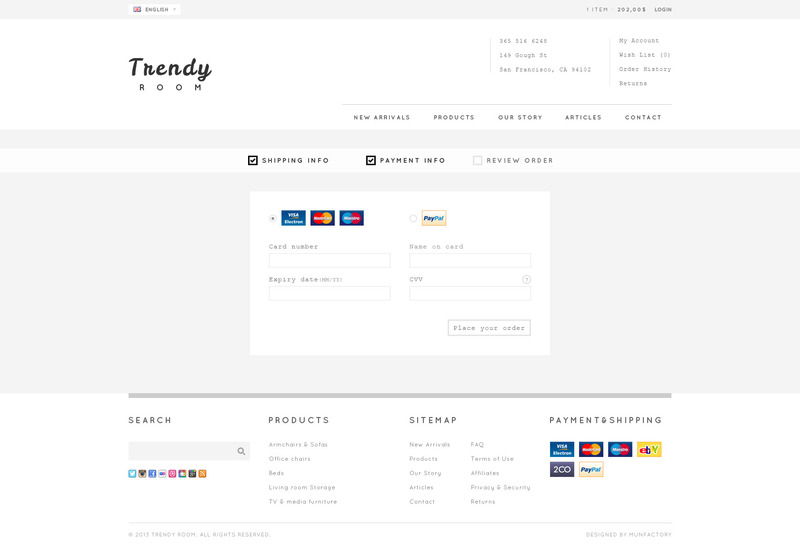 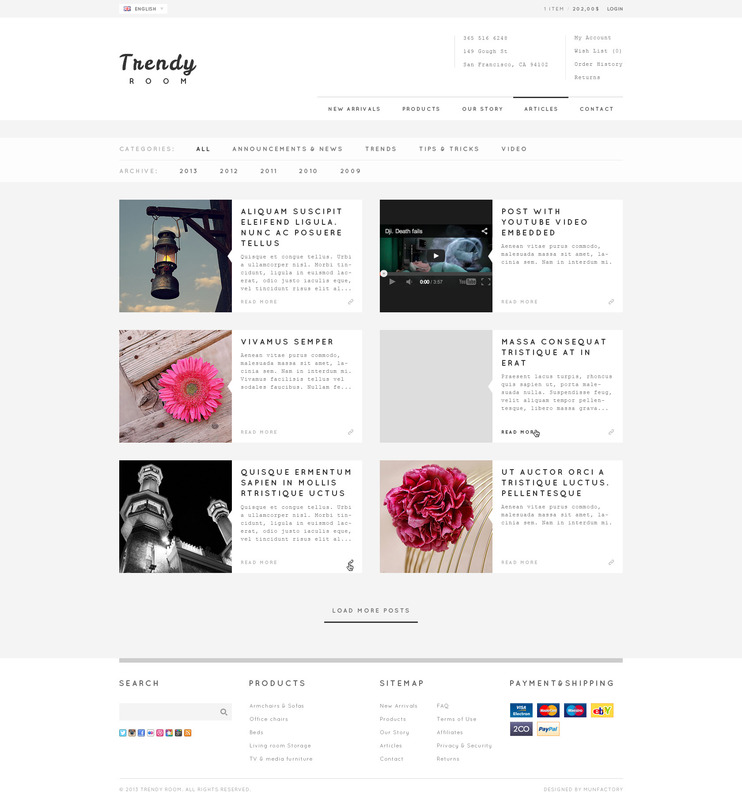 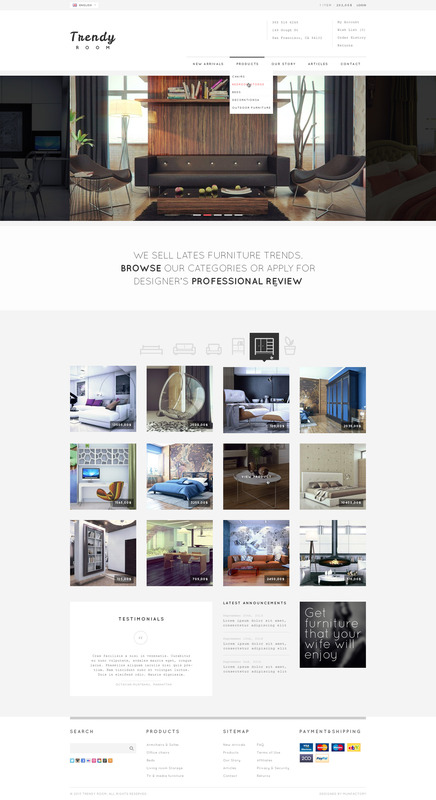 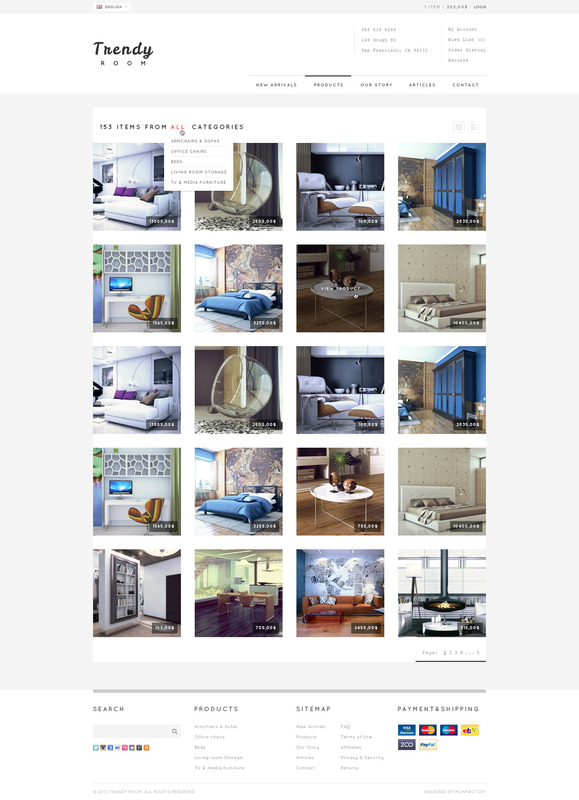 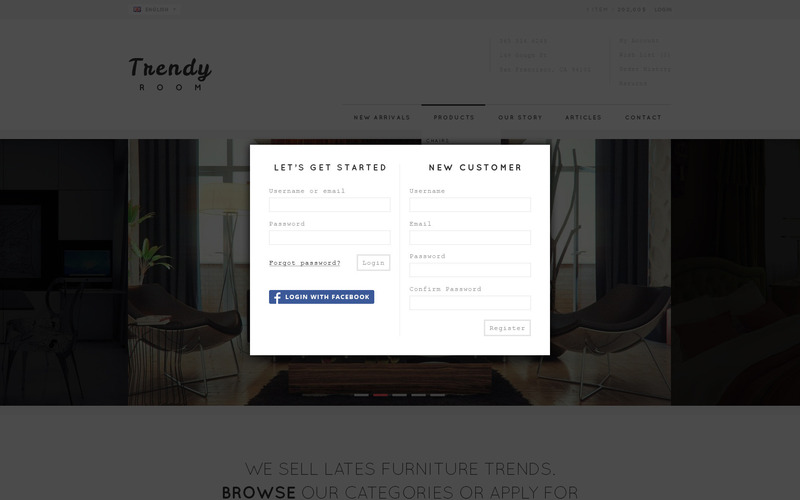 Trendy ROOM is an simple look, clean and professional PSD template for eCommerce websites. 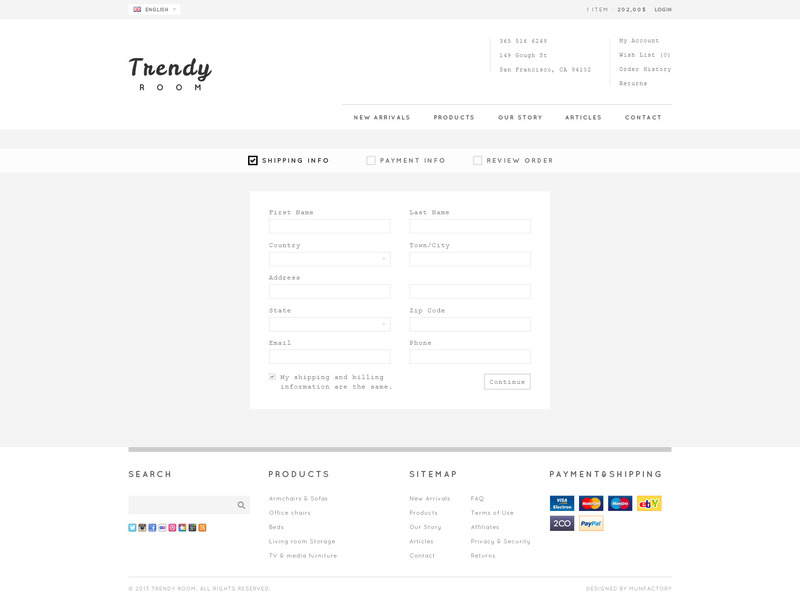 Design have unique typography and elegant structure. 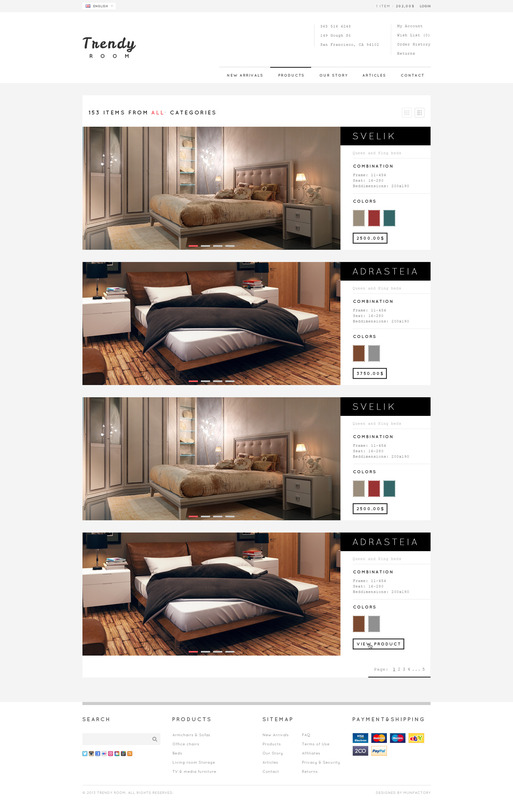 There are 13 .psd files that are easy to edit.In the preview it’s a expensive furniture shop but you can change for your needs.